How are the rooms arranged? How many toilets and which rooms other than the master bedroom have an ensuite? How functional is the kitchen? Is there enough room for our family? Is there enough room for a party or a family dinner? What is the outside entertainment area like and what is the potential? Is there room for a pool? Is there enough power points? Which way will the windows be facing in summer? The above list is just a few examples of what would be many more questions that potential homebuilders would be asking. Following a walk through they might spend some time with the salesperson present and determine price and how to go about adding variations to the standard construction model. 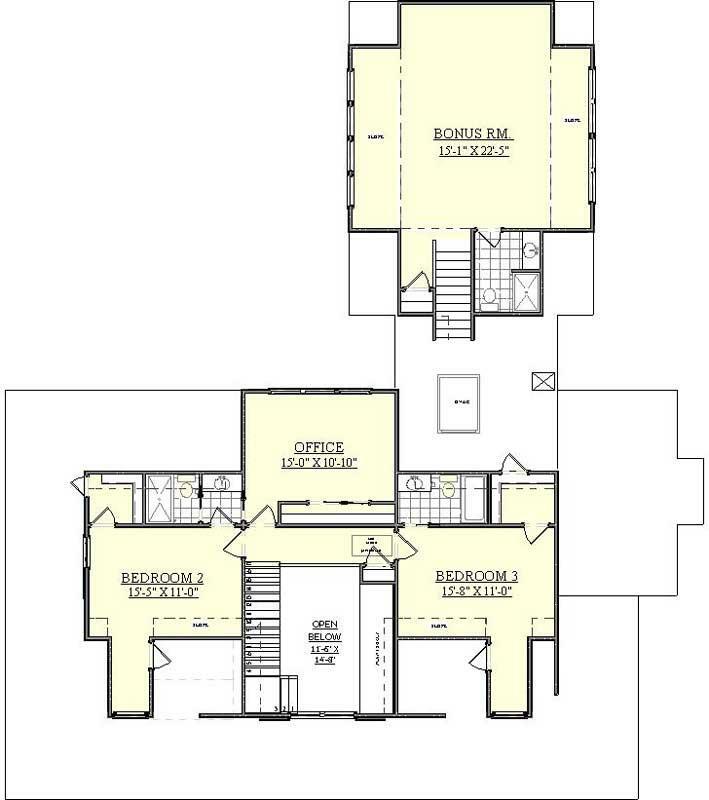 Floor plans can be made available and people need only a basic understanding of the drawings to work out the room sizes, the windows and door locations, the structural aspects of the outside walls, the ground slab, the plumbing, electrical, roof trusses and roofing material. 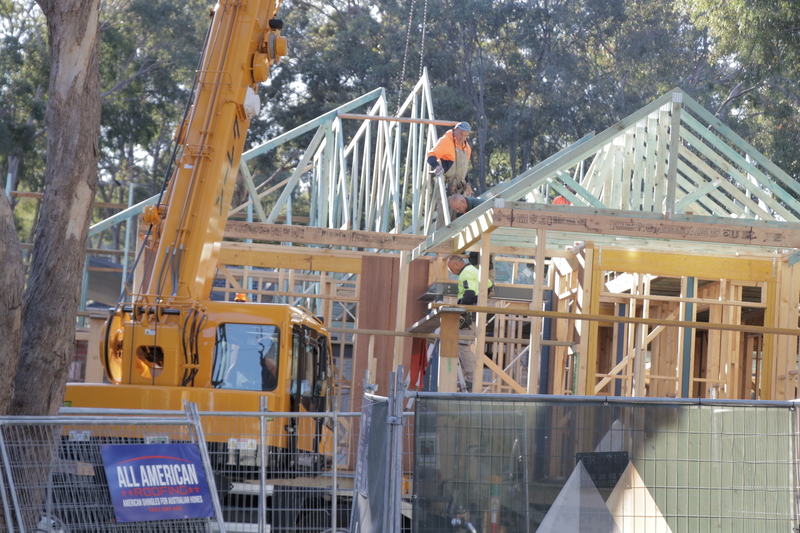 This is how it happens every weekend as thousands of Australians plan their new homes or second homes, and even holiday homes. However, there has been a change in requirements of late, and over the past few months builder websites have been hit with an avalanche of enquiries about Hamptons style houses. As you know, the Hamptons is a middle to upper class summer holiday area outside of New York, on Long Island actually, in where the housing architecture has captured the imagination and inclination of Australians. Maybe it’s that laid back, beachy atmosphere depicted on screen in movies and TV shows that feature the Hamptons area that has gained empathy with Aussies. 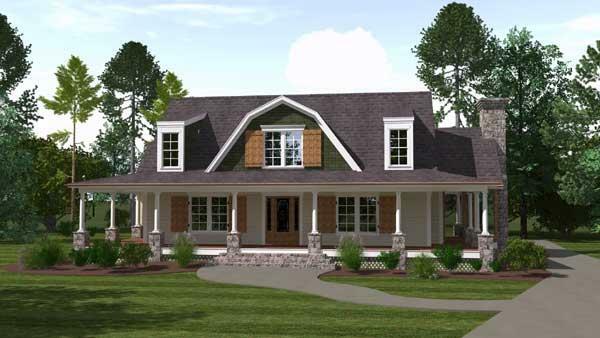 What is it about a Hamptons style house plan that makes it so different from what we have in Australia already? Is that style so dissimilar to the 3 and 4 bedroom / 2 toilet / family room / entertainment room / kitchen homes we are building in the estates and the suburbs? 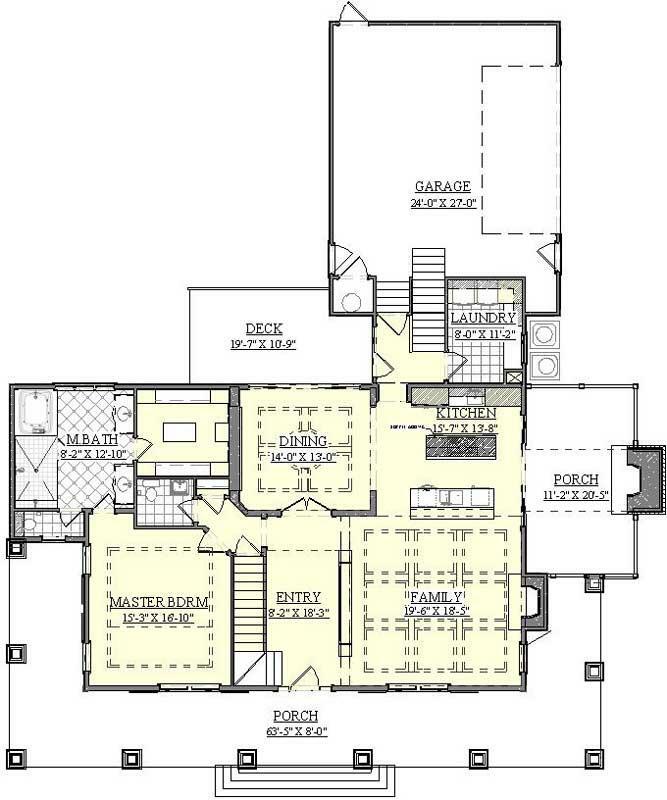 Perhaps we should take a look at a Hamptons style house plan and do some comparisons. The Hamptons were first settled in the 1600’s so it’s obvious that house plans would have changed over the centuries. 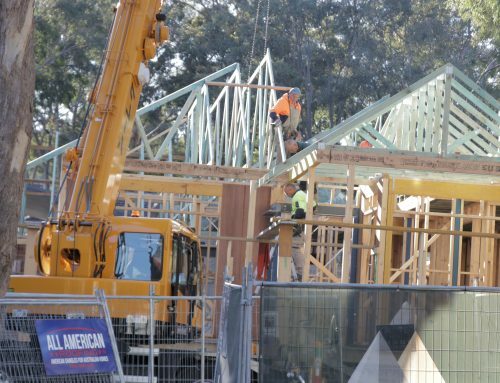 New technology in the manufacture of building materials is one aspect that ensures that the houses built today can withstand almost everything that Mother Nature can throw them. Here is a typical Hamptons style, double storey home that has the looks to attract new home owners. This home features the master bedroom downstairs, two distinct outdoor areas, the deck area and the porch, and a family room that is separate to the dining area but adjoins the kitchen with an island work bench separating the two. The ensuite is huge for the master bedroom and features a ‘his’ and ‘her’ basin in the bathroom and large, walk-in robes adjoining. 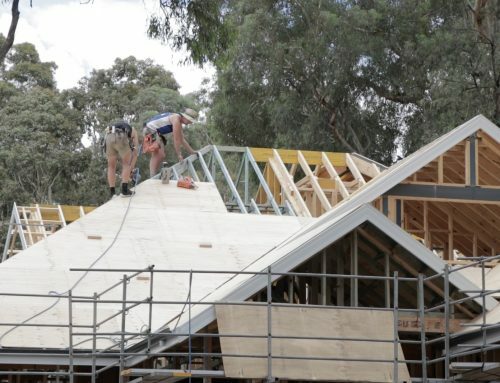 Unlike Australian homes, the garage has been built at the back of the home and it’s from here that you access a rear entry and the stairs to the second floor. From an Australian point of view, the verandah that runs almost completely around the house provides shade all day and a great place to sit and enjoy whatever summer breezes that blow by. A homestead look. Upstairs you will find two other bedrooms and a study and a bonus room that could be used for just about anything – cinema, entertainment, an extra bedroom, hobby activities, or a gym. Each of the two bedrooms have their own ensuite. The bedrooms also have their own walk in robes. 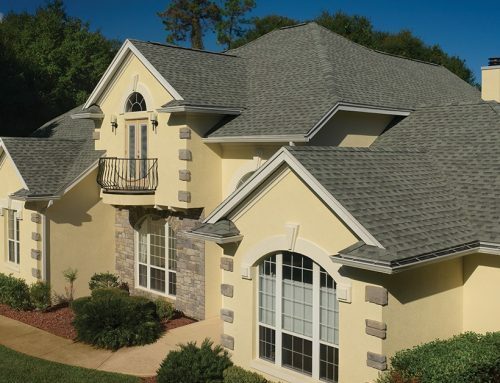 The roof is a major feature because of the style and the GAF roof shingles used as the roofing material. There are also two different slope angles used for the roof that enabled the installation of a large, centrally located bay window and the two smaller, unique looking upstairs bedroom windows separated into 8 small panes. The Hamptons style comes from the verandah posts, painted stark white, a colonial architecture style, stone cladding around the bottom half of the posts, and a reinforced roof that can withstand Atlantic gales. You can add a bit of flair by using shingle walls and brick facades. 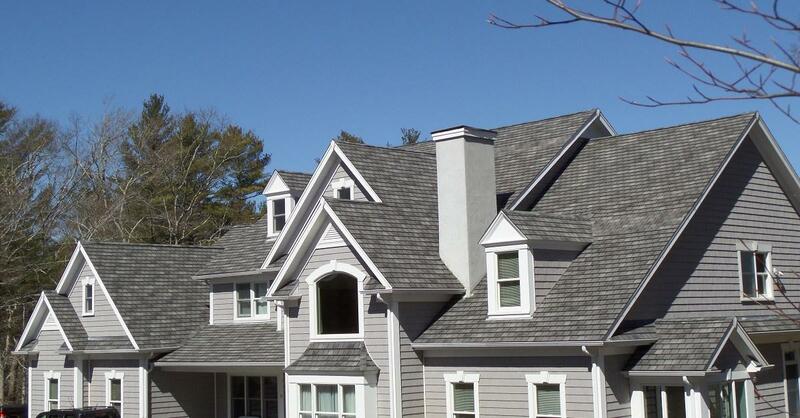 Hip roofs and front gables are another feature and of course that asphalt shingle roof. There is nothing particularly unique about a Hamptons style home in the USA that will stop anybody from building the same in Australia. You can find your Hamptons style house plans for Australia by contacting a builder or at least searching on the internet to find one in your area. Features to consider are that you can clad the exterior with weatherboard, you can use a similar interior design, and make sure the colour co-ordination is made up of greys, whites and pale blues. The spacious interiors that are a feature of a Hamptons style home will appeal to all Australian homeowners. The island kitchen work bench, a breakfast nook, a separate dining area and even an open fireplace make it ideal for a small or large family to live in. And don’t forget the roof. Asphalt shingles are readily available in this country now and there are a handful of roofing contractors that work with this material. 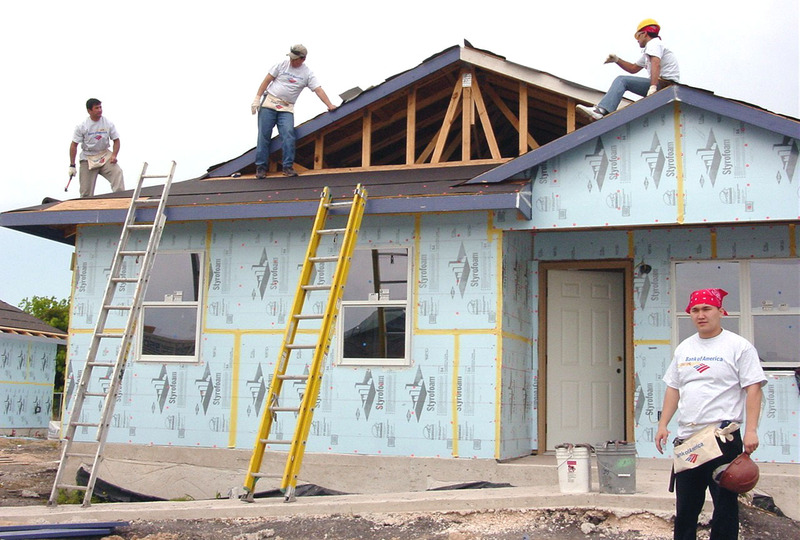 Can a roof make a home? Well, just compare the character and elegance that a shingle roof brings to the Hamptons style country home pictured above. 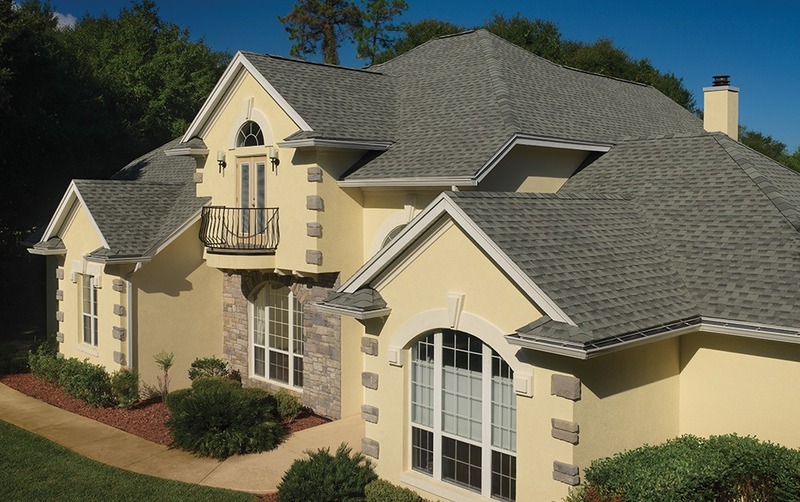 Roofing your home using GAF roof shingles will make it stand out from the rest. Not only because of the Hampton styling, but the roof, which has a lot of kerbside impact, adds clout to an already superb looking design. Fact: There are NO Hamptons style homes in Long Island, USA, with colorbond or terracotta tiled roofs. If any do have a roof not made with shingles, then it’s simply not a Hamptons style home. Some of these original Hamptons go back decades and they had asphalt roof shingles, probably GAF manufactured, as their products have been around for more than a century. Just that fact alone is assurance enough if you ever thought they were untried, or untested. 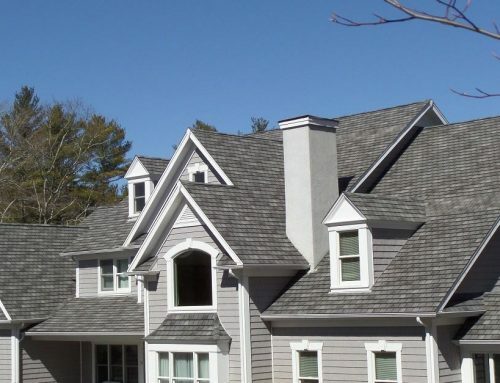 Find a roofing contractor who can supply GAF shingles to literally top off your Hamptons style home and give it the genuine look. So go ahead and choose your Hamptons style home but make sure that the builder is fully aware of the roofing material that needs to be used. 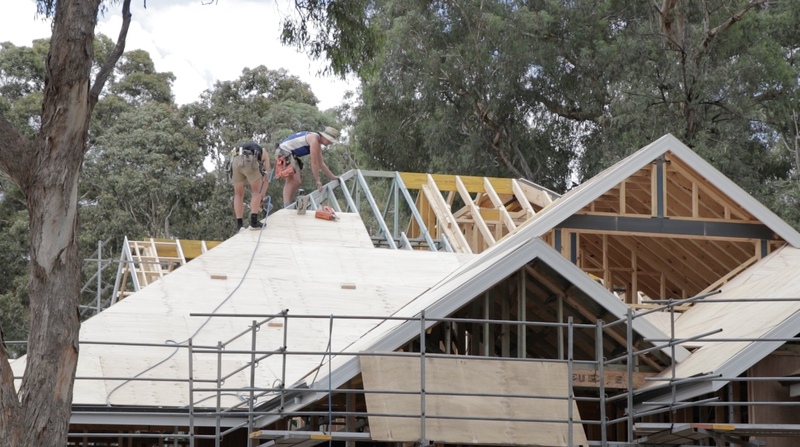 Some builders do show the homes with a shingle roof, you just need to make sure that is what is going to be supplied. If there is any doubt, contact your local roofing contractor who specialises in the supply and installation of shingles, preferably GAF, as they are the best on the market. Whether the home is built in the Hamptons in the USA or on your block of land in Australia, this style of home will certainly add beauty to the neighbourhood.